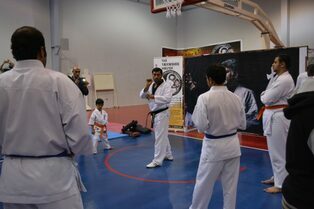 The 1st Martial Art Camp. 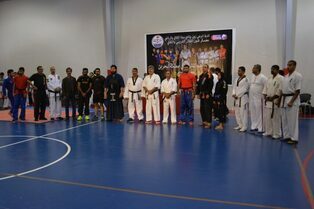 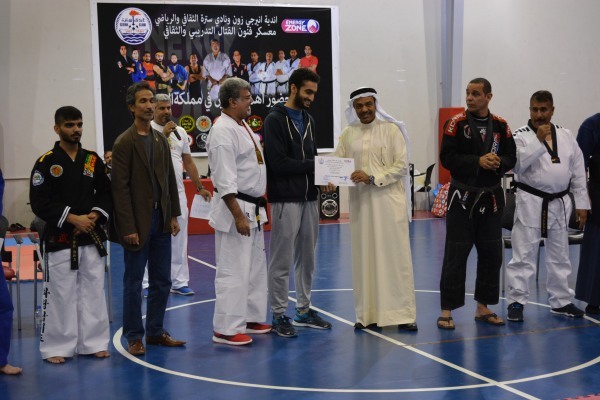 The 1st MAC ( Martial Arts Camp) was organized by Energy Zone in Co-operation with Sitra Sports Club on 23rd December 2016. 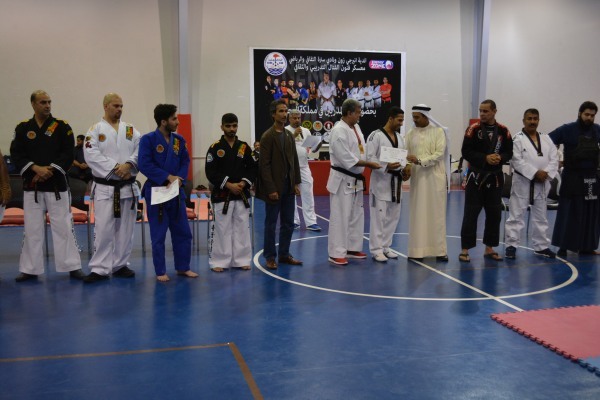 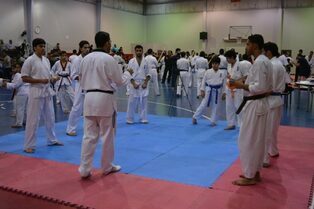 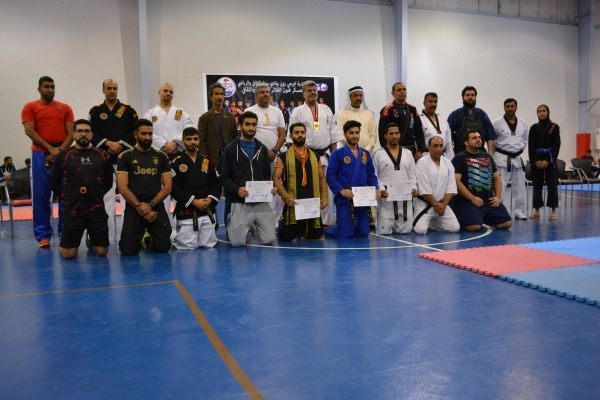 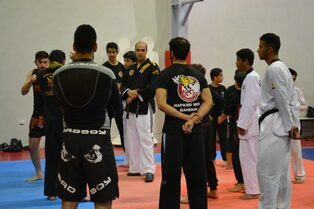 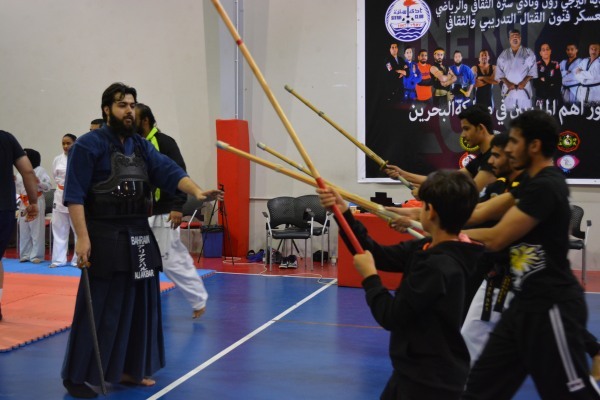 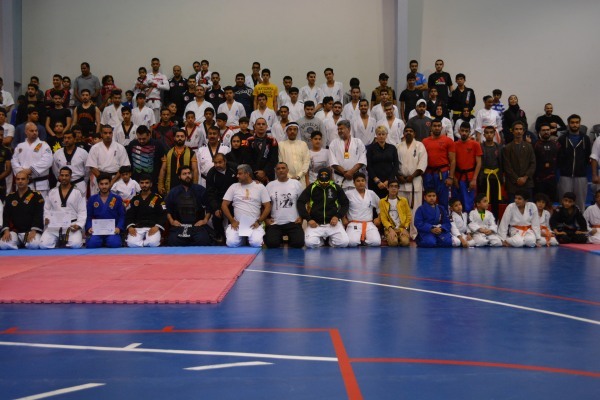 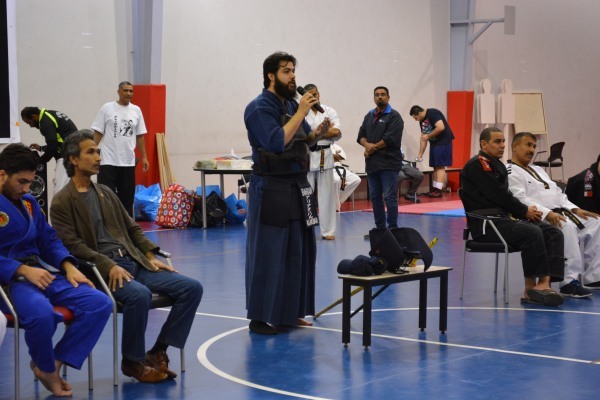 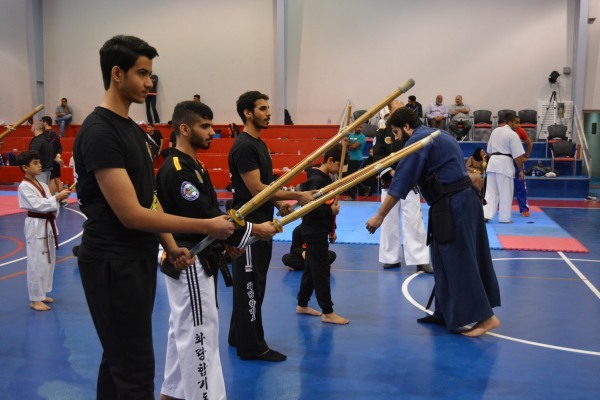 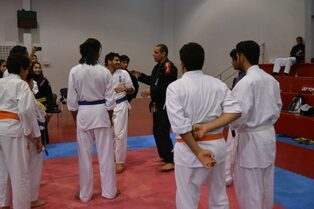 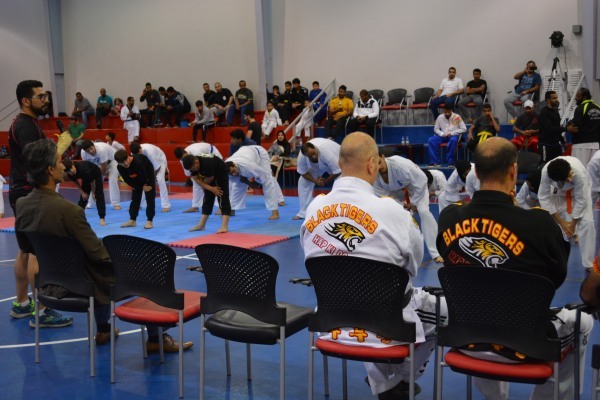 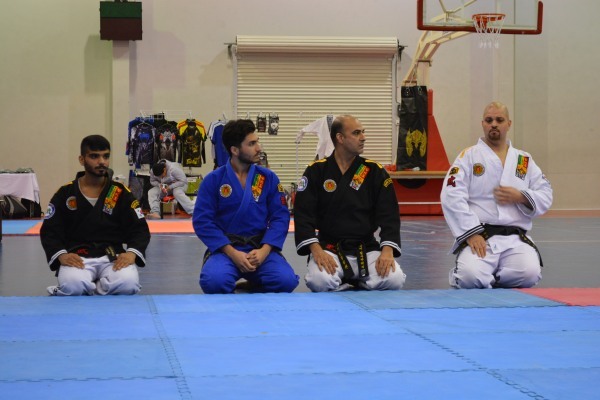 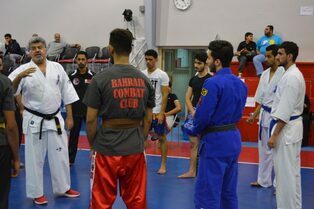 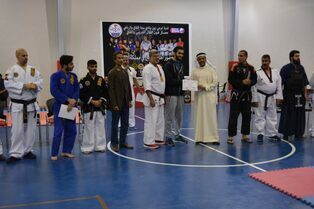 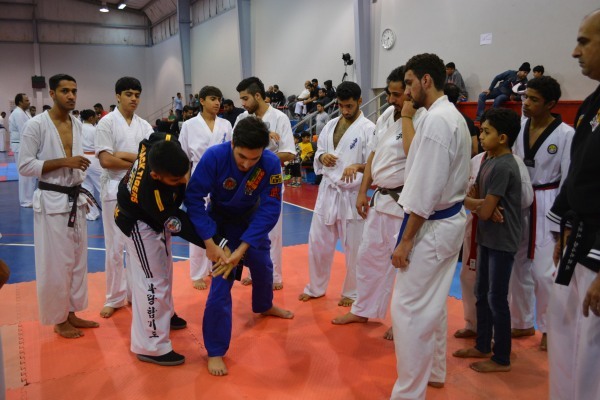 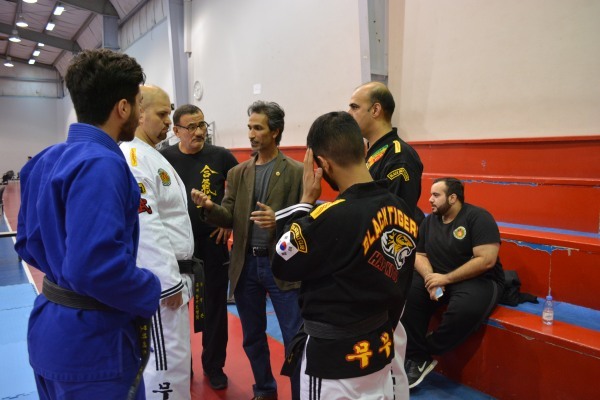 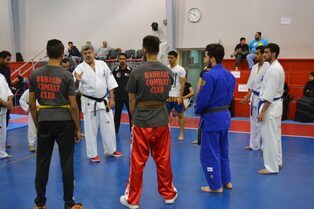 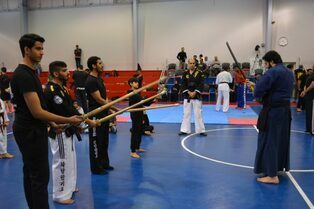 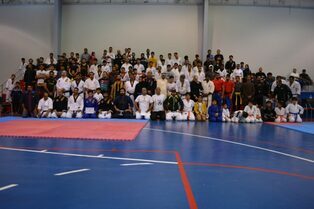 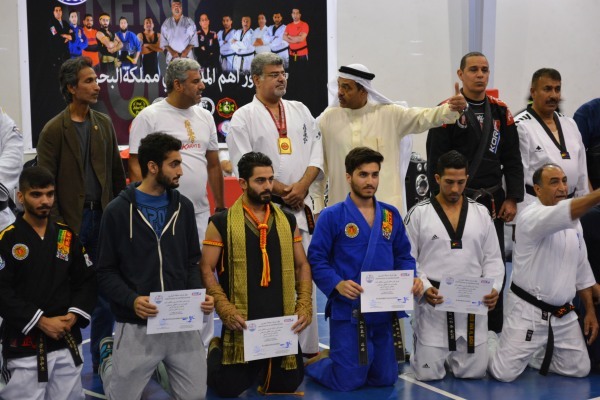 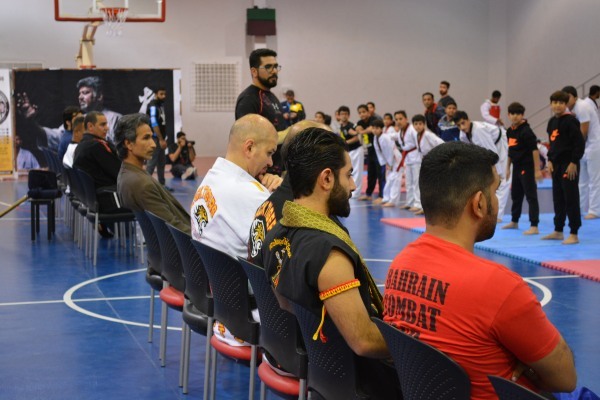 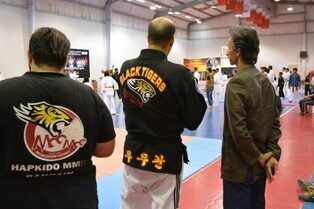 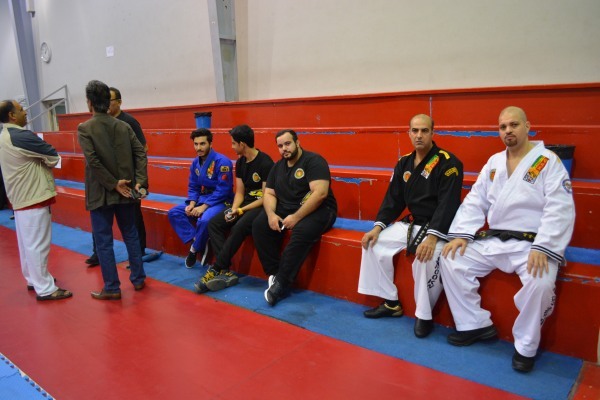 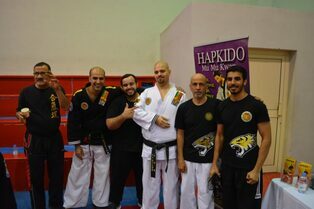 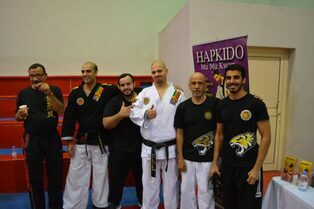 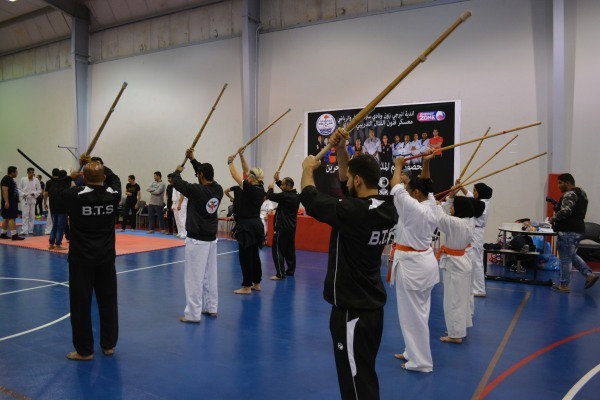 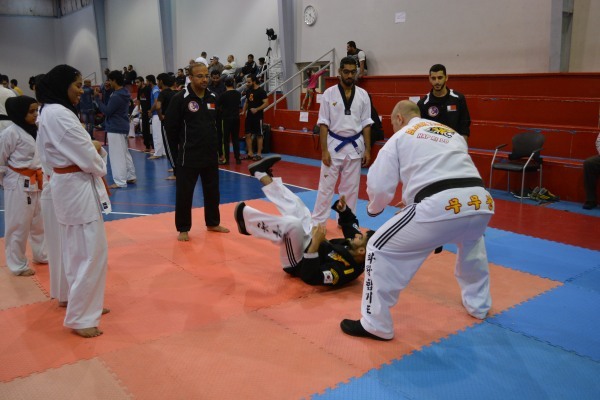 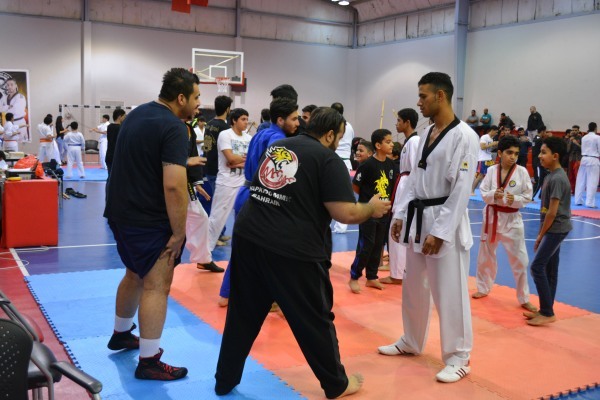 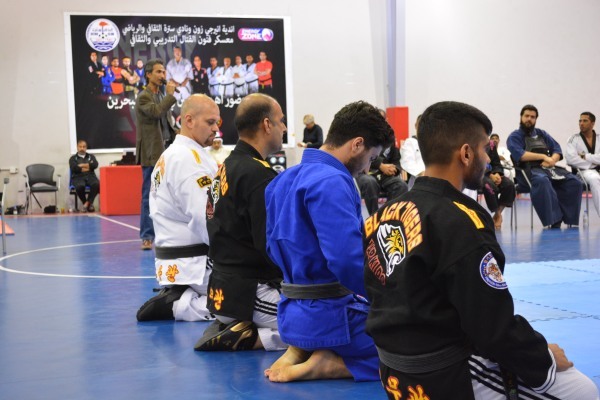 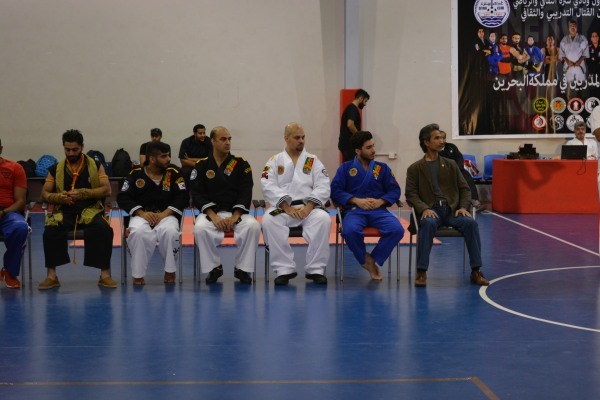 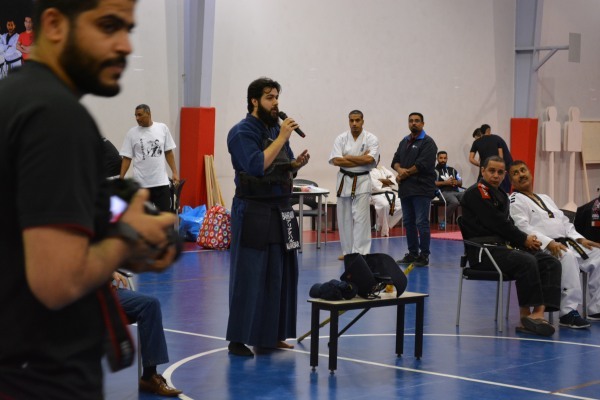 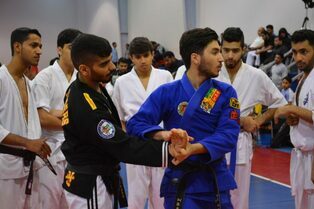 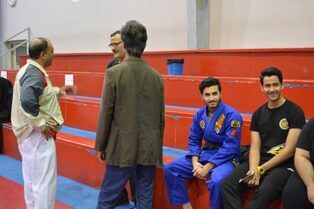 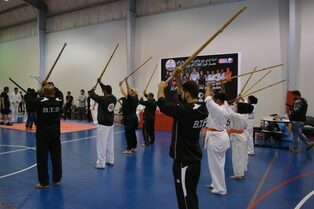 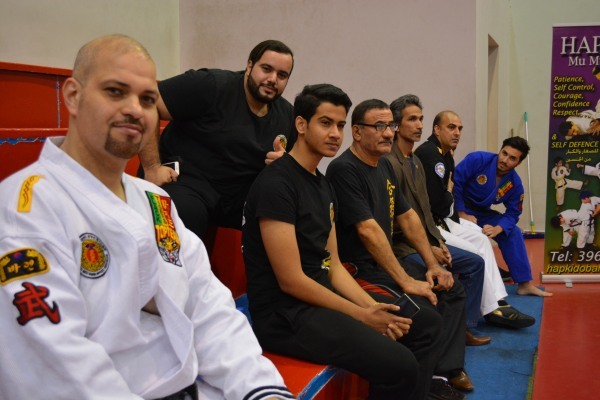 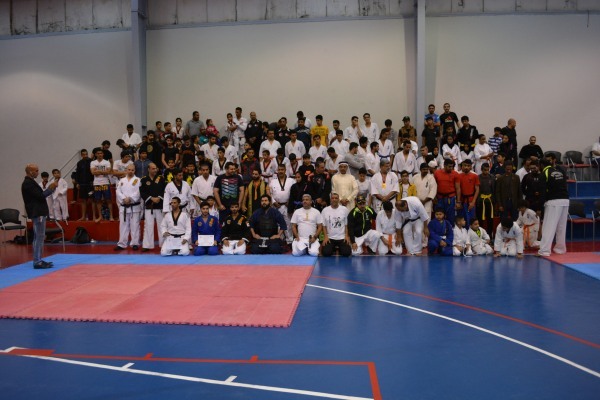 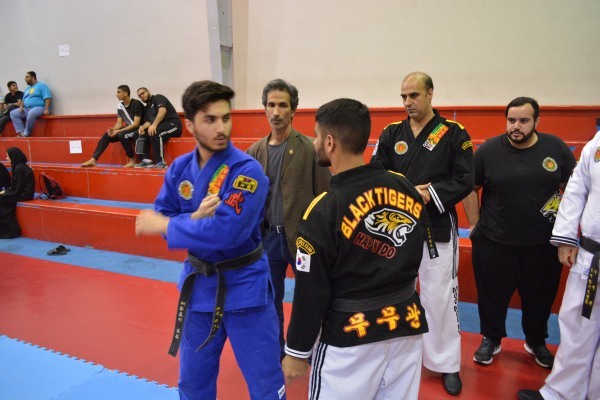 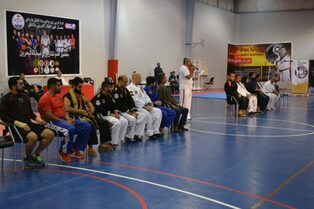 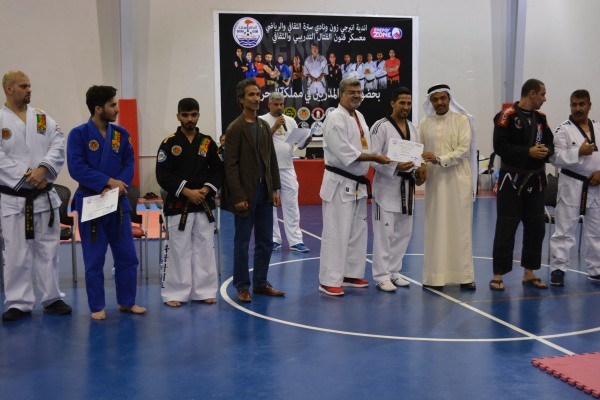 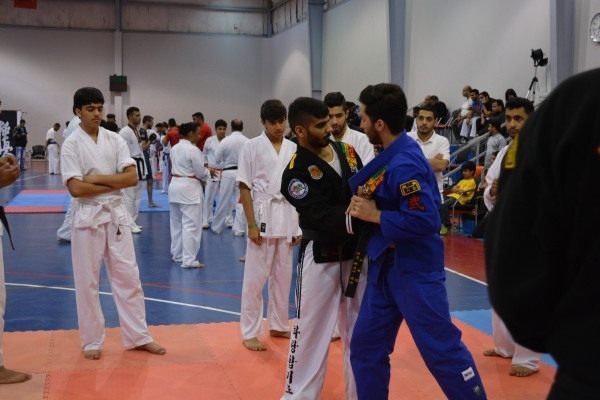 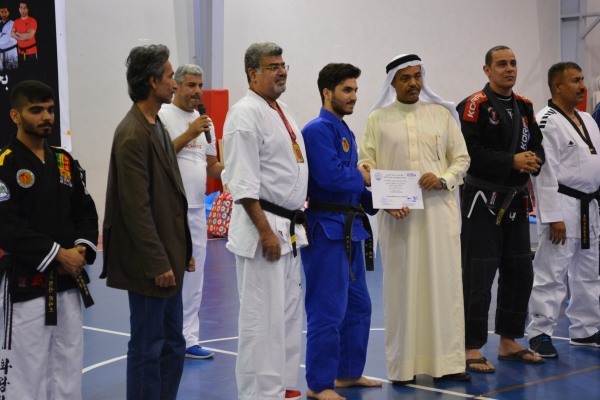 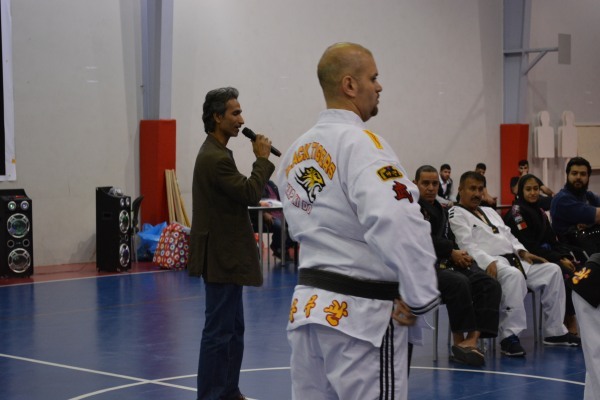 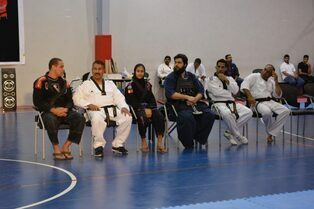 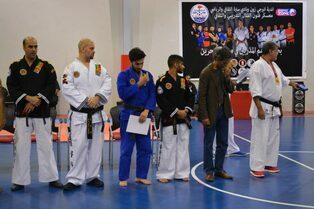 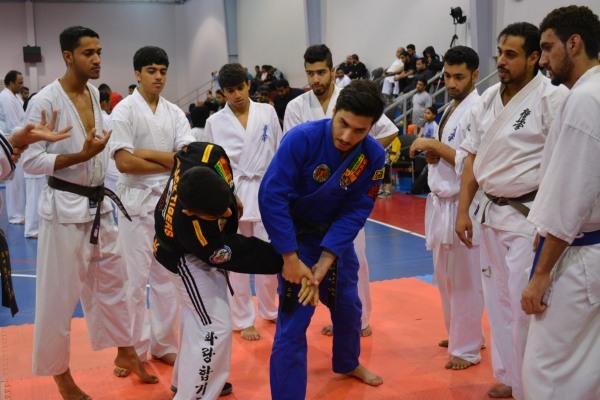 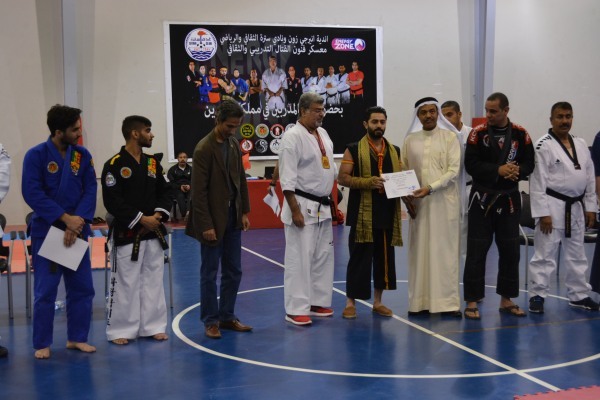 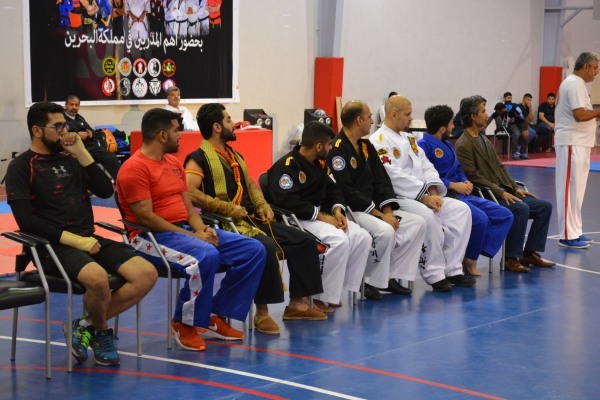 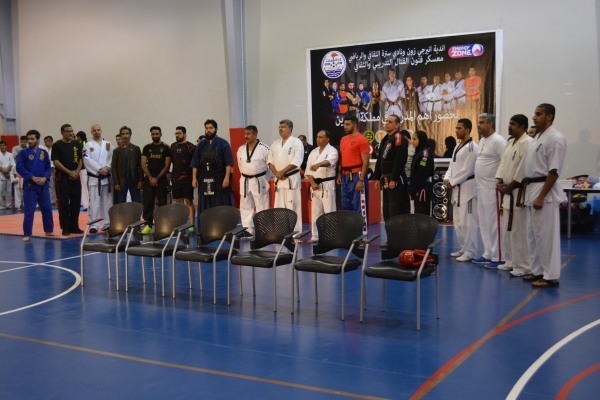 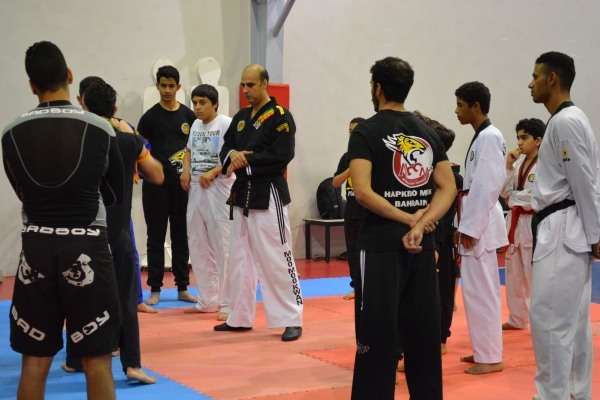 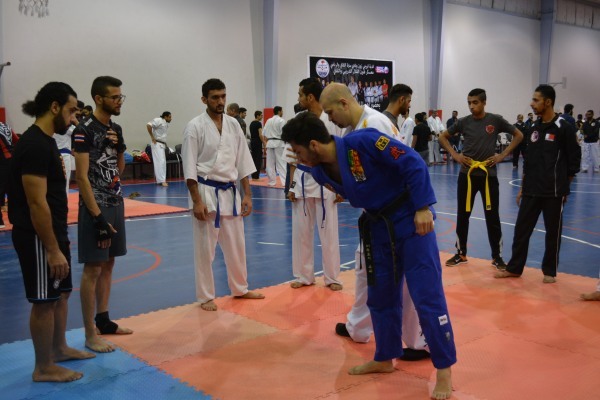 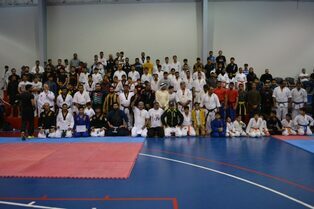 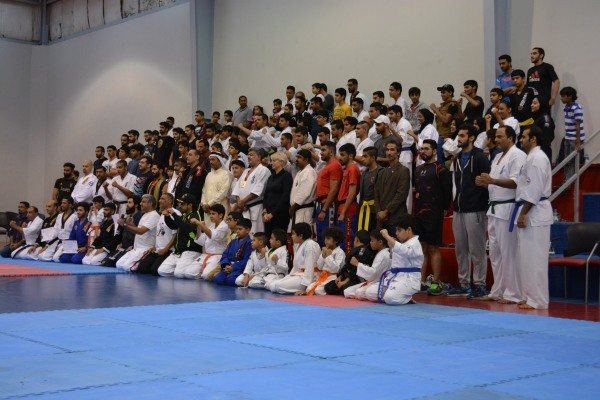 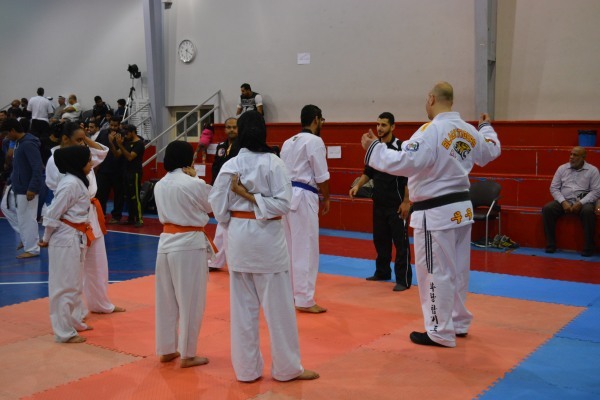 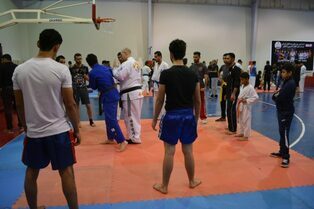 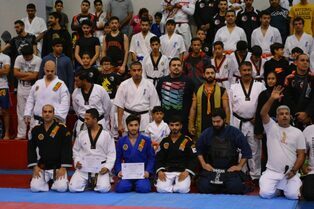 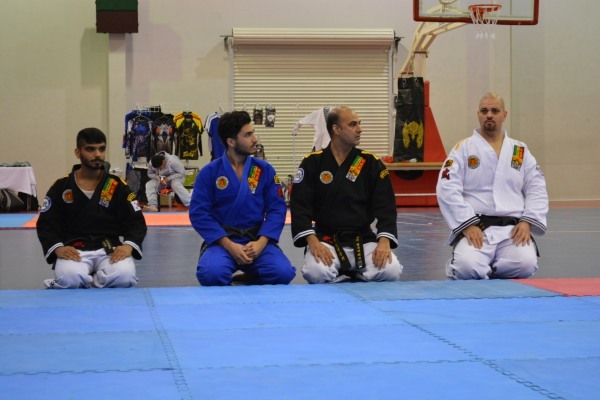 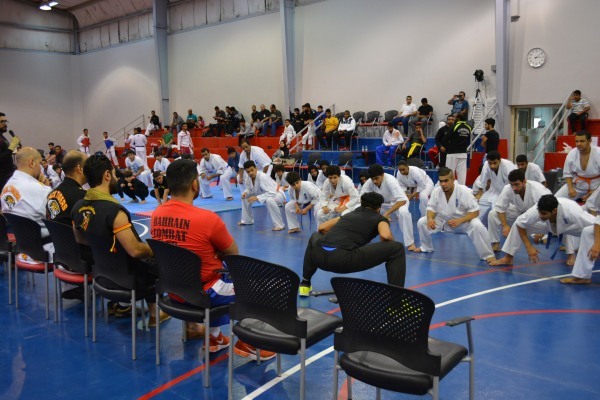 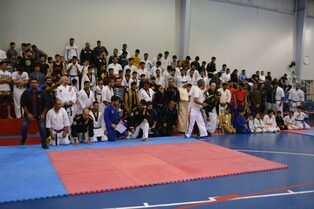 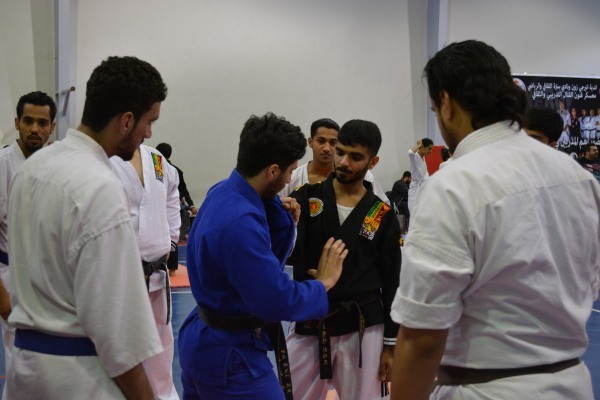 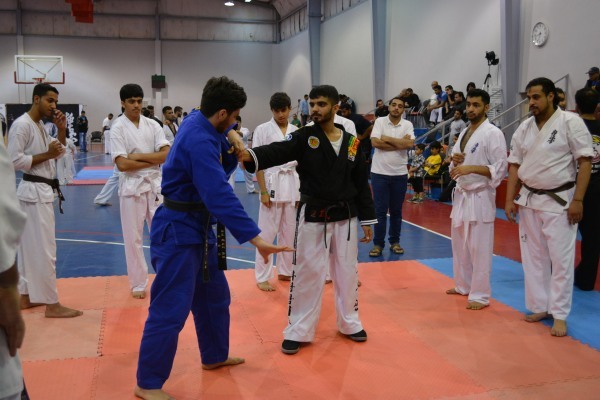 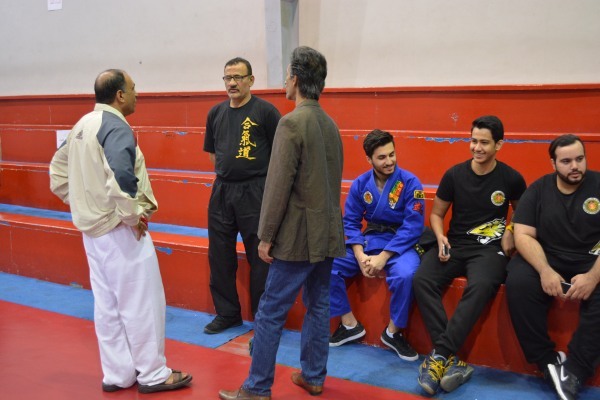 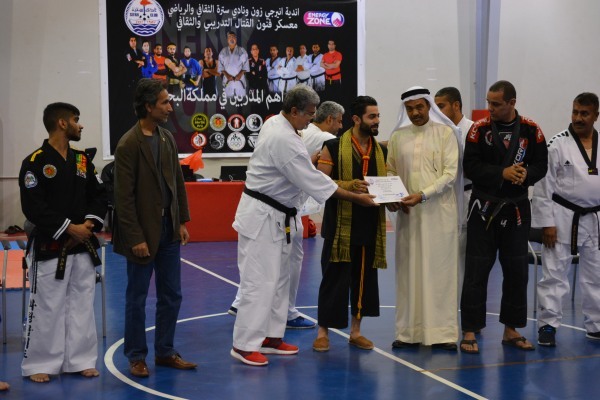 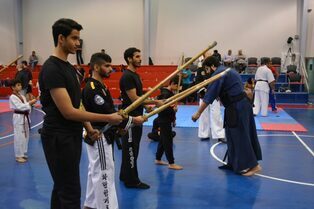 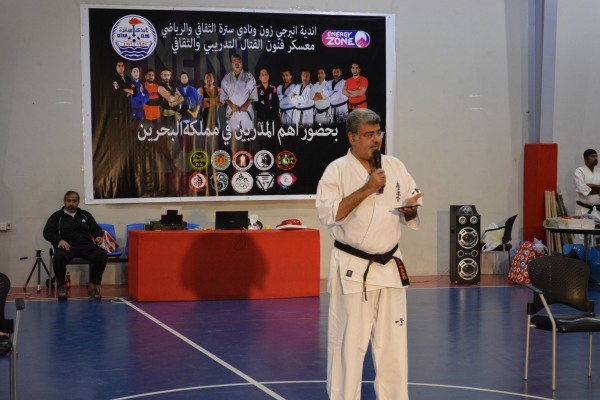 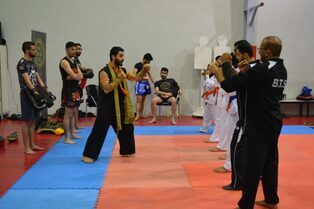 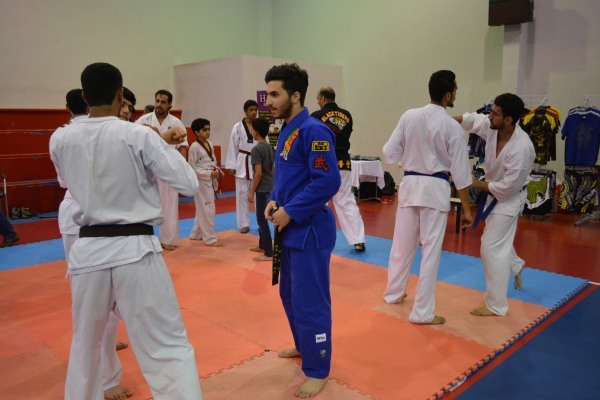 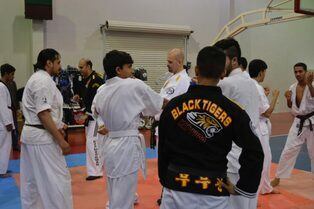 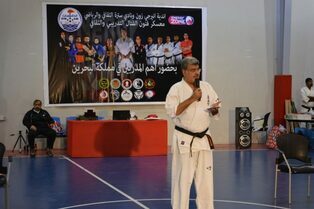 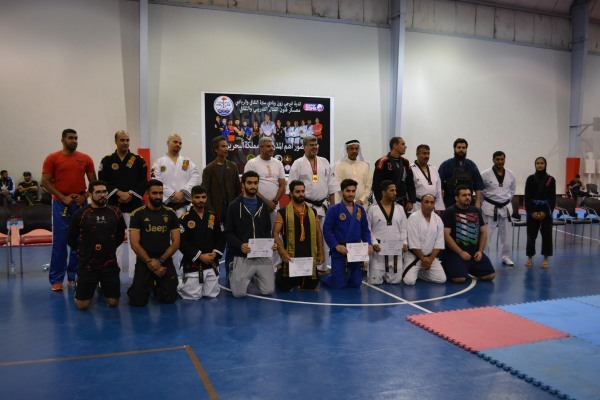 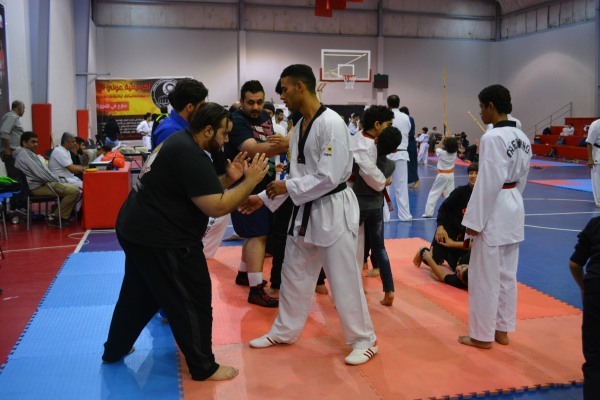 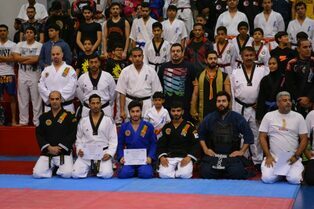 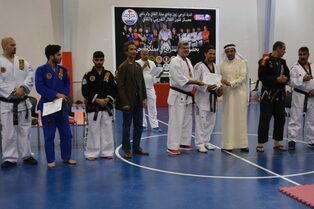 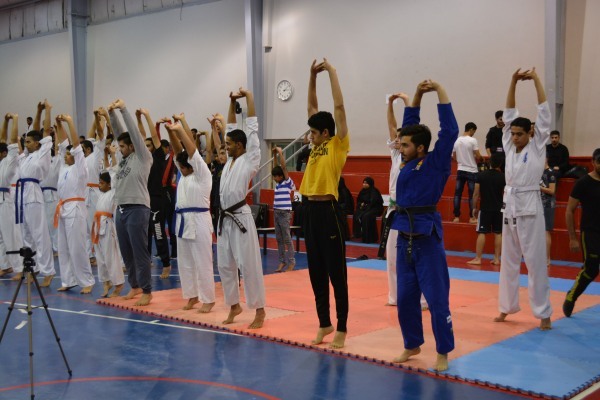 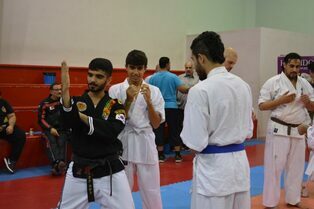 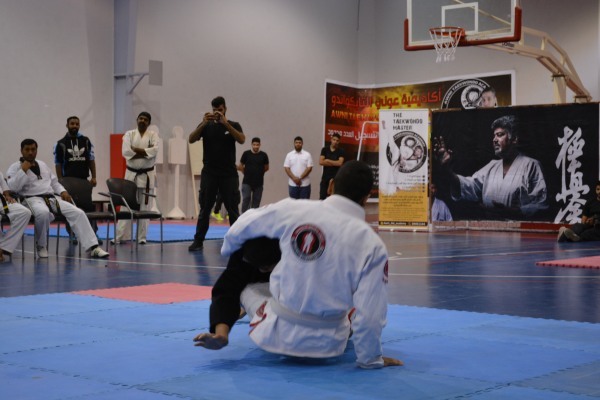 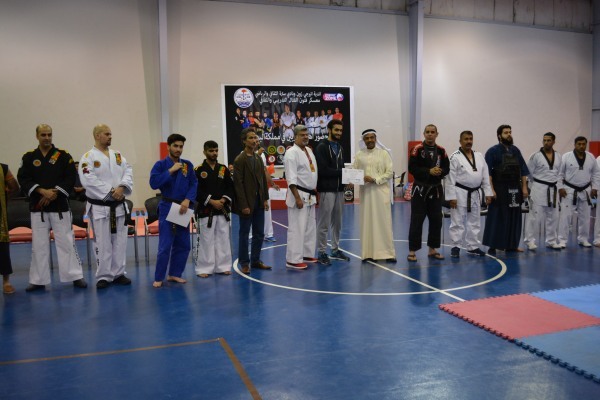 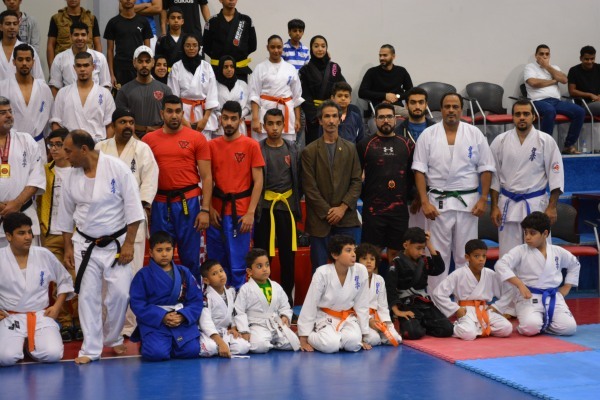 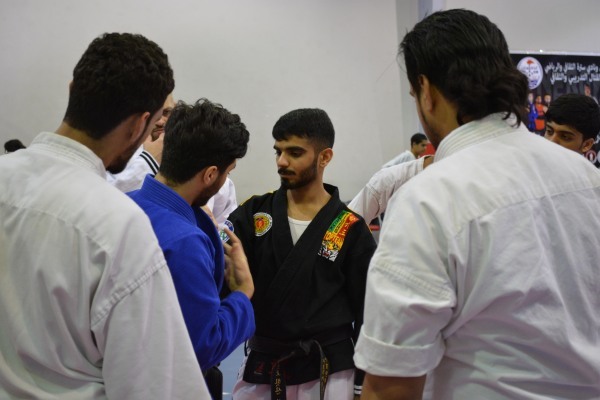 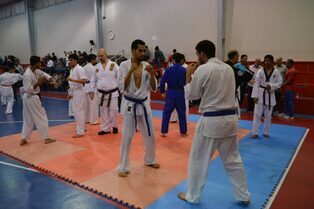 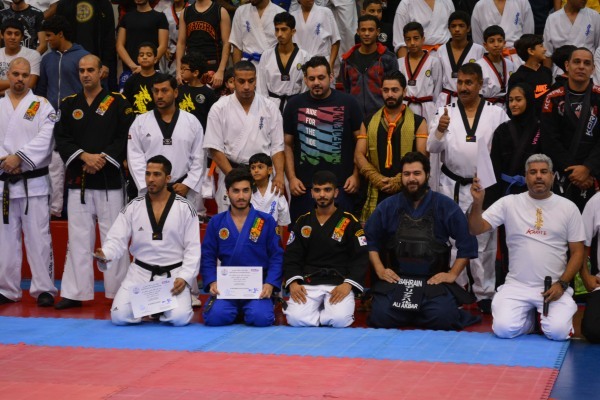 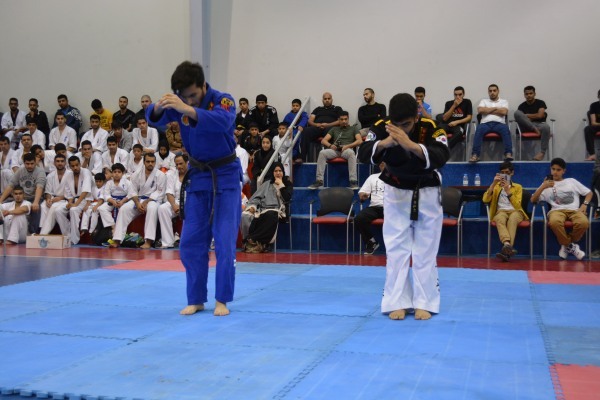 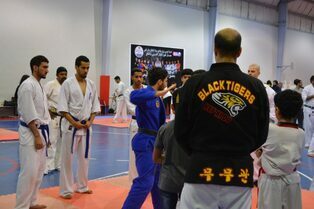 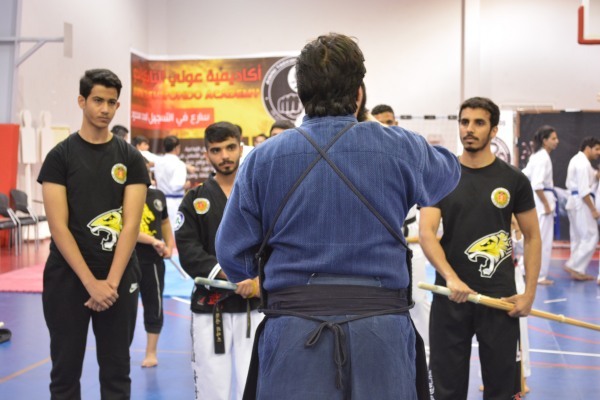 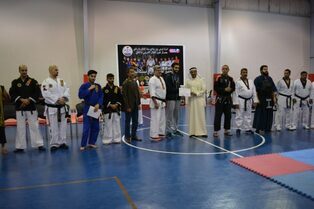 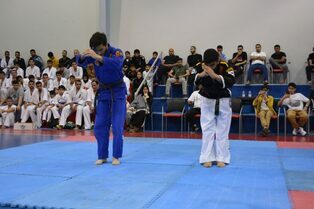 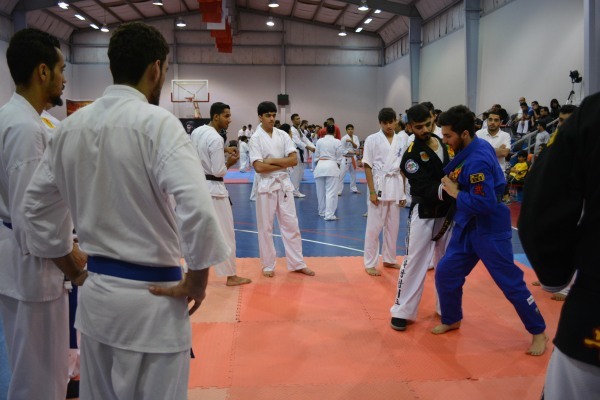 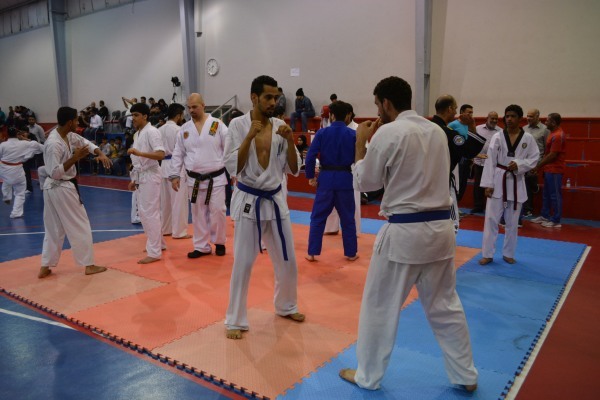 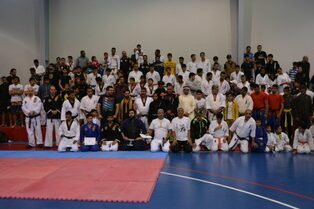 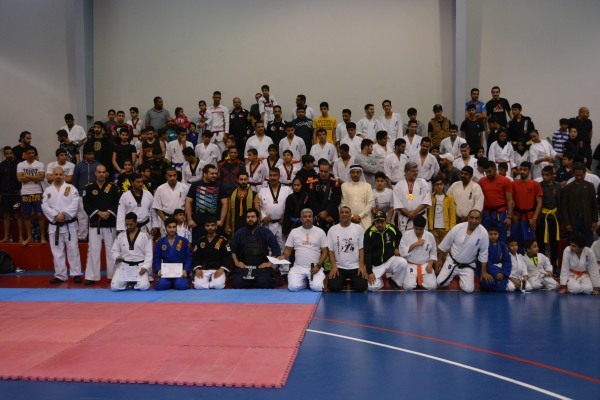 The event was including many martial arts schools in Bahrain, and our MOO MOO KWAN HAPKIDO was one of the participant school. 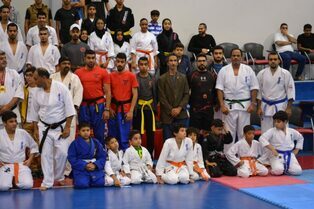 The idea of this event was Martial Arts Education, History of different schools of the Arts and introducing various styles to the public. 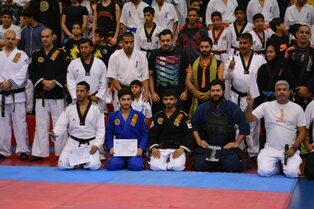 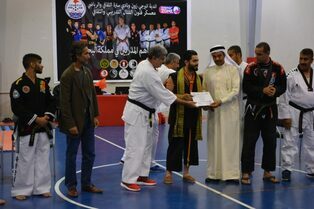 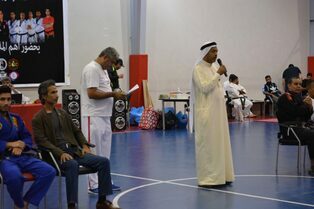 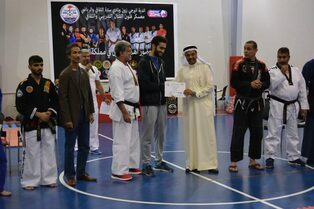 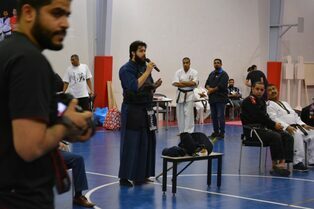 Special Thanks to the management of Energy Zone ( Master Hussain Al-Derazi / Kyokushin Karate ) Also Special Thanks to Mr.Ali Alsawad / the President of Sitra Sports Club and all the management members of which they truly supported this event. 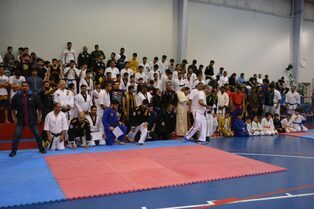 Thanks to all who made this event successful.